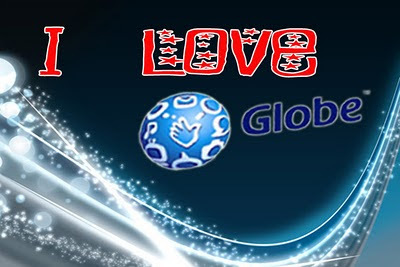 Do you love Globe Telecom? If you do, then this is your chance to win a brand new Apple iPhone 3G. The mechanics is very simple just follow the Globe Facebook fan page and then upload photos and artworks showing the words "I Love Globe", then post it in their FB wall. Don't forget to tag 10 of your friends in the photo to make the entry valid. Globe will be selecting from among the entries and the winner will get to experience the Apple 3G phone. That's not bad indeed. So hurry since the promo is until August 2, 2010 only.